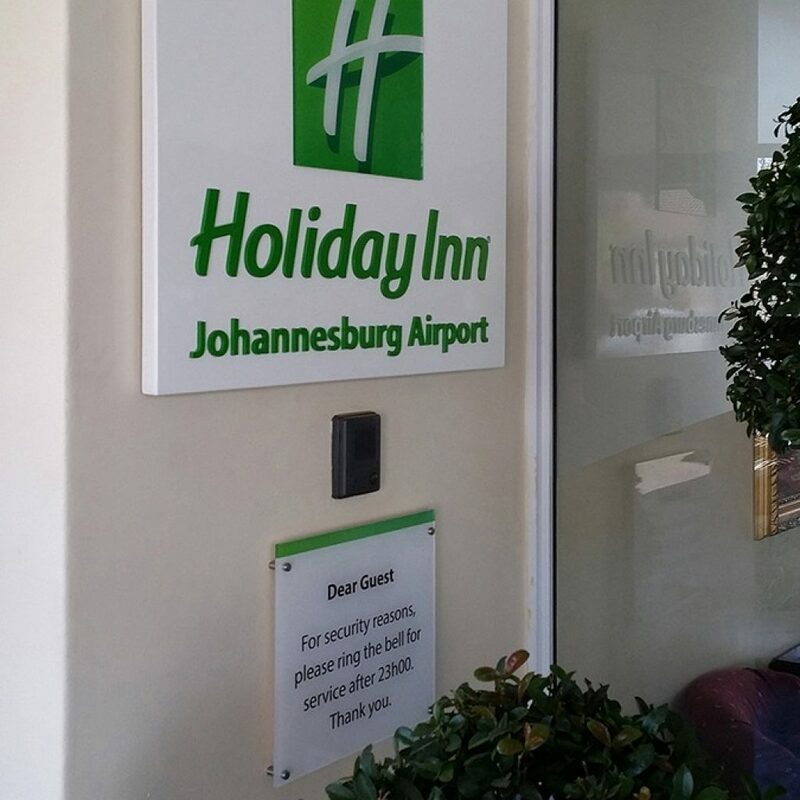 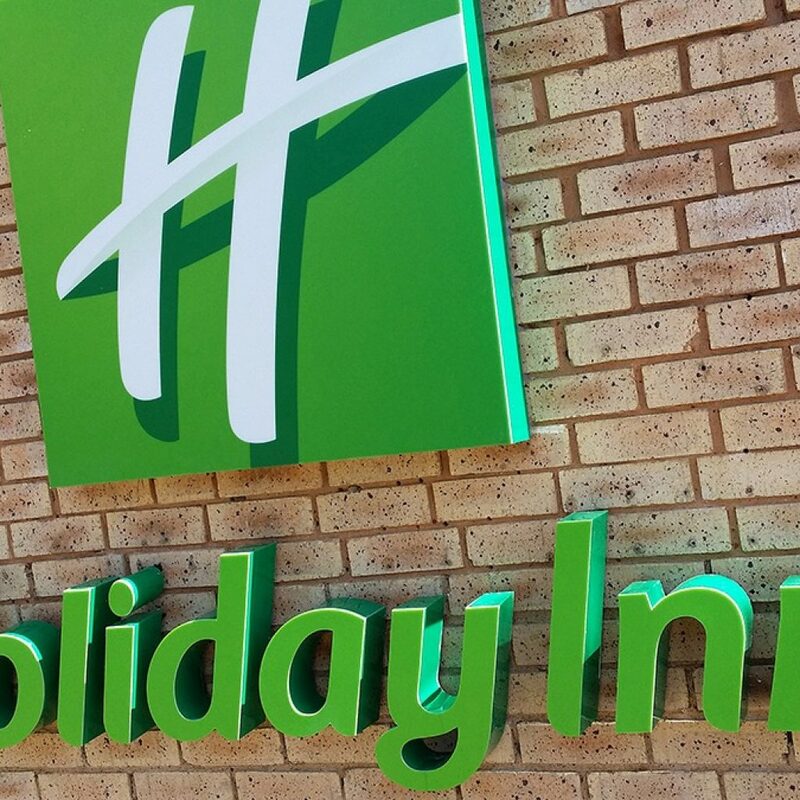 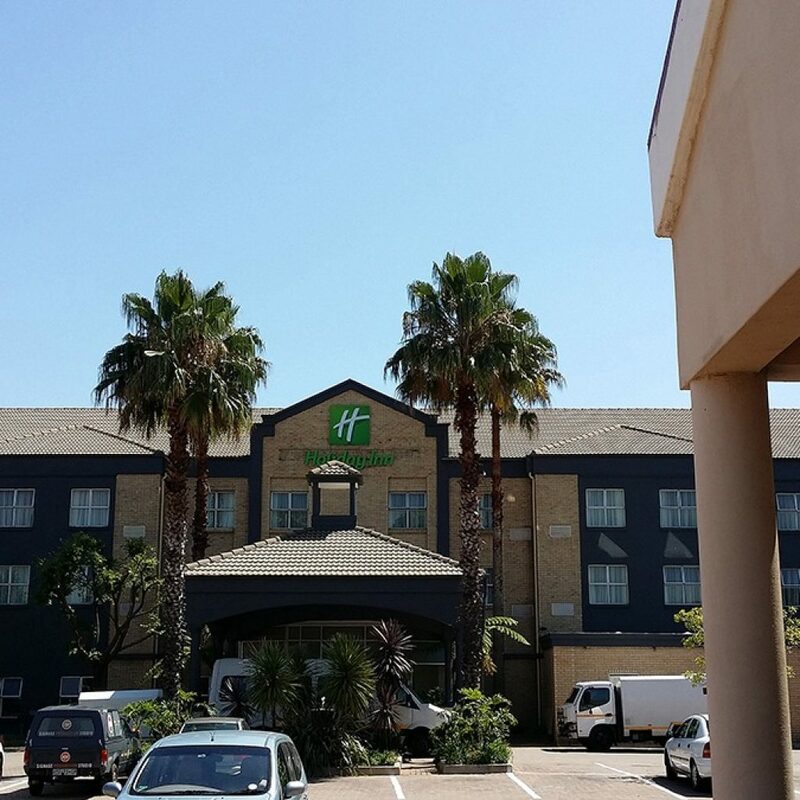 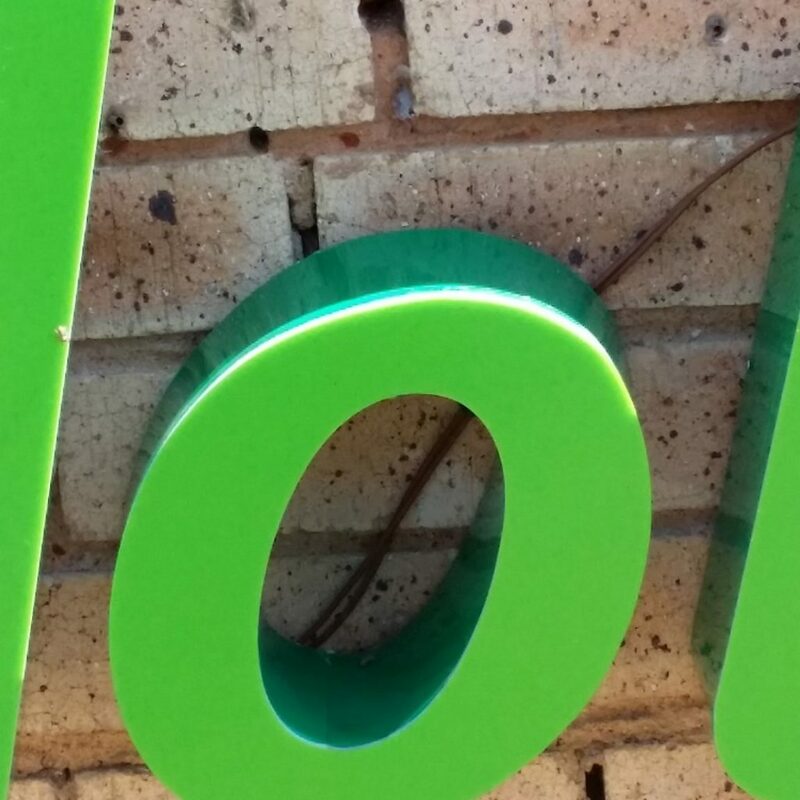 SPS were approached by the new owners of the Holiday Inn OR Tambo, International when they did a complete rebrand from the Old Airport Grande Hotel. 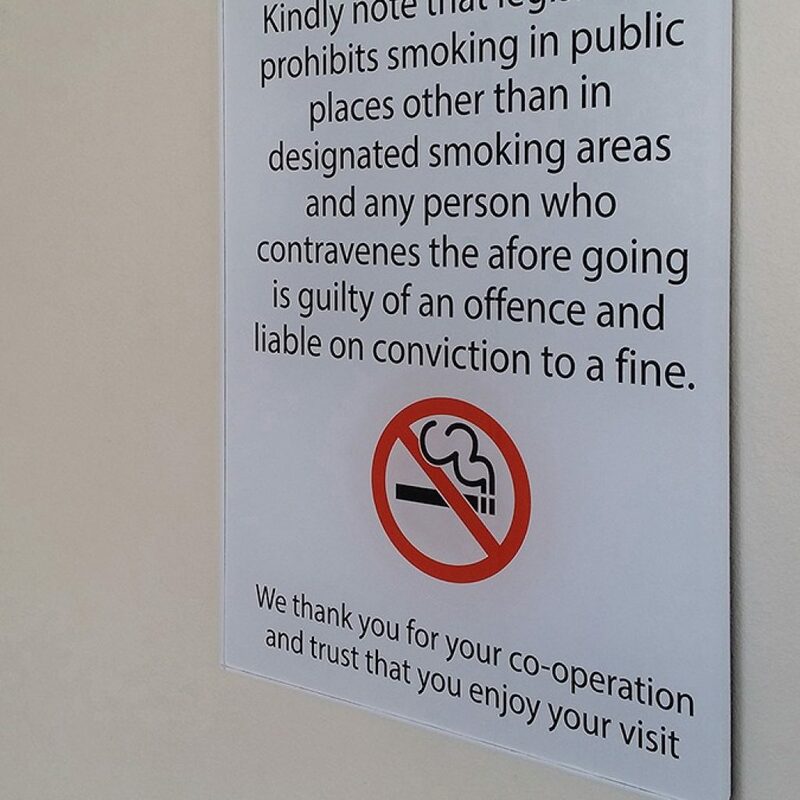 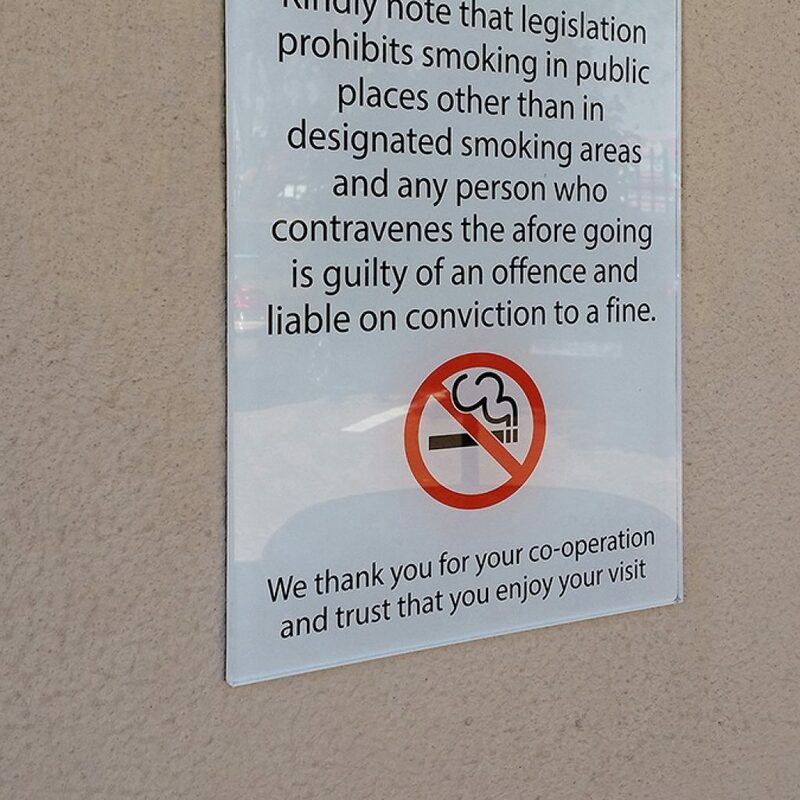 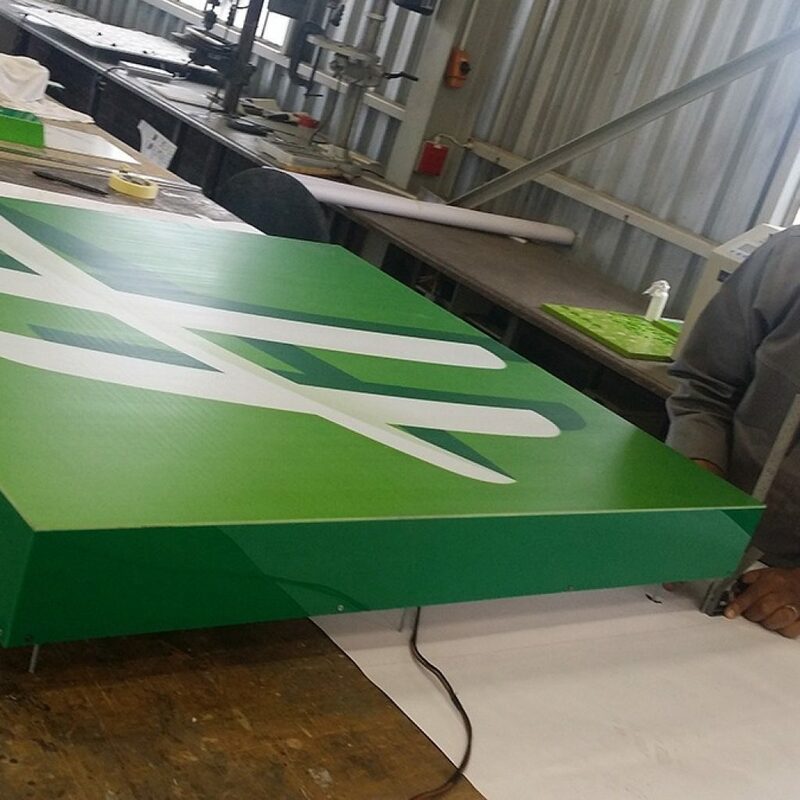 We understand that all aspects of our clients signage requirements needed to be considered to ensure an effective and successful project. 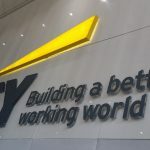 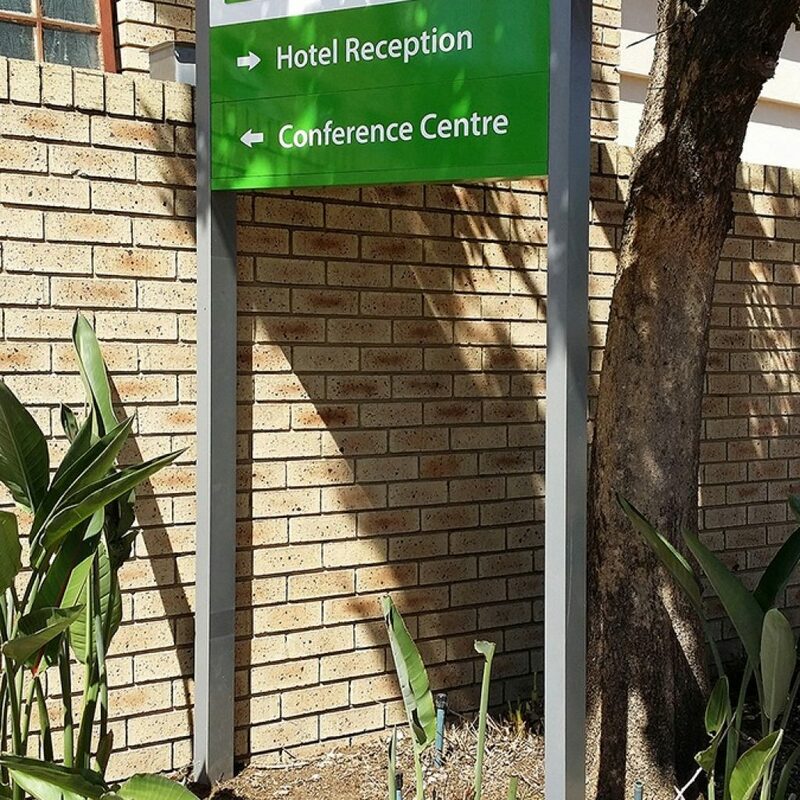 We were tasked with designing, producing and installing the new signage system ensuring that everything was kept within their corporate identity guidelines. 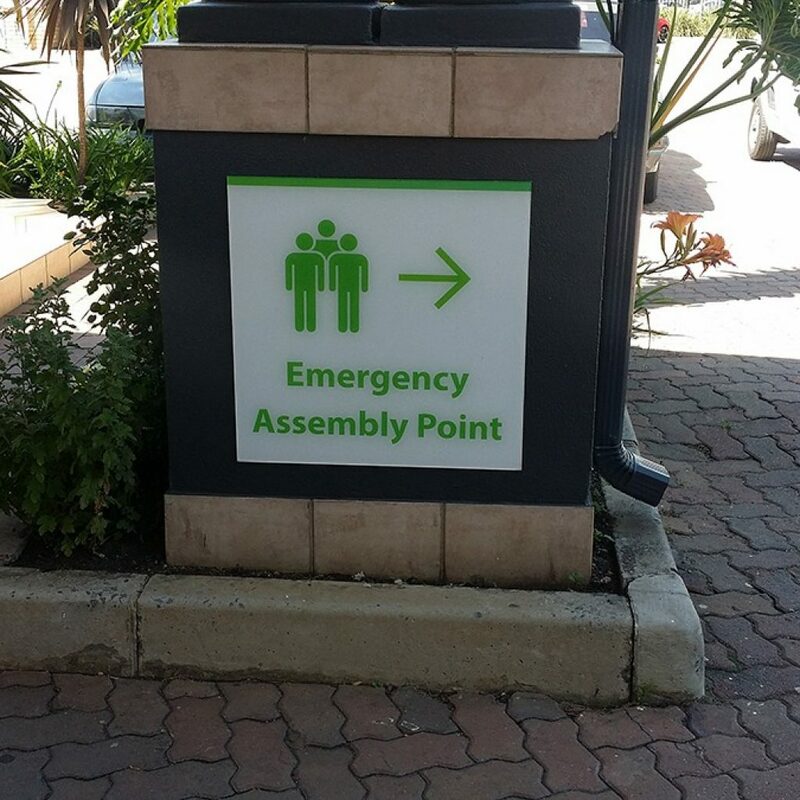 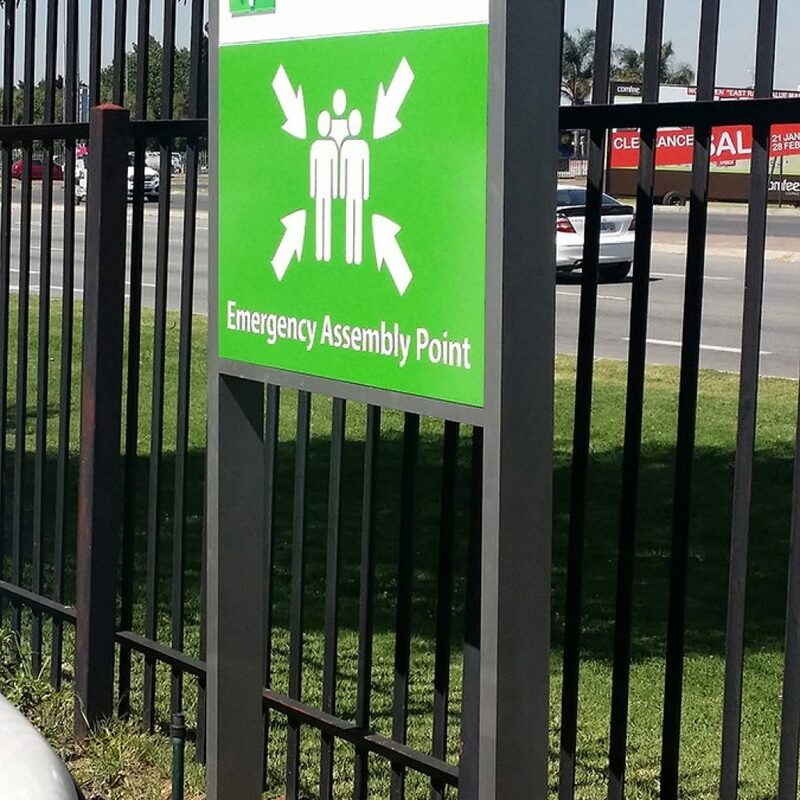 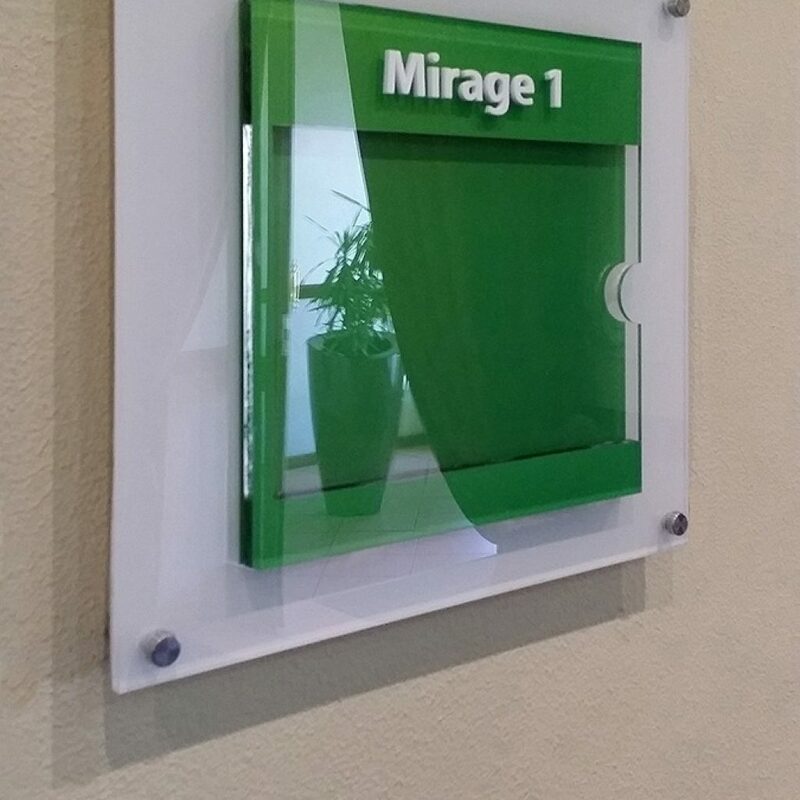 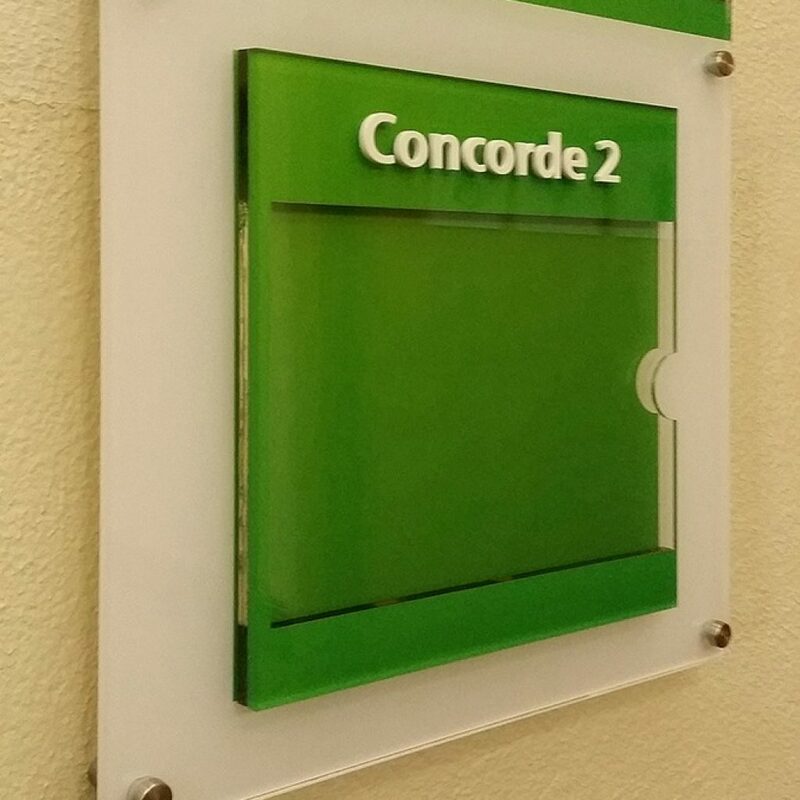 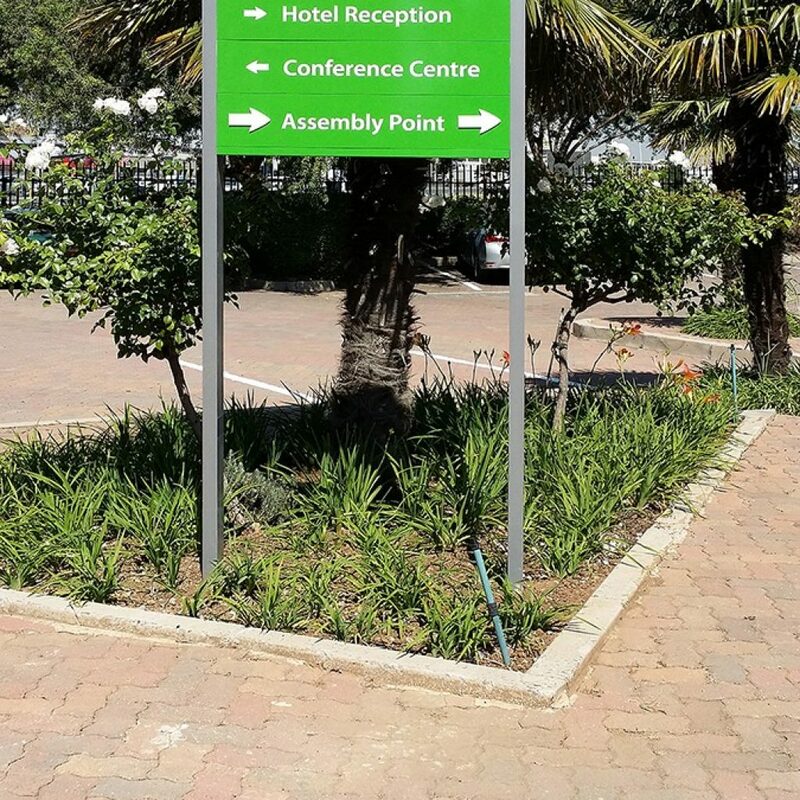 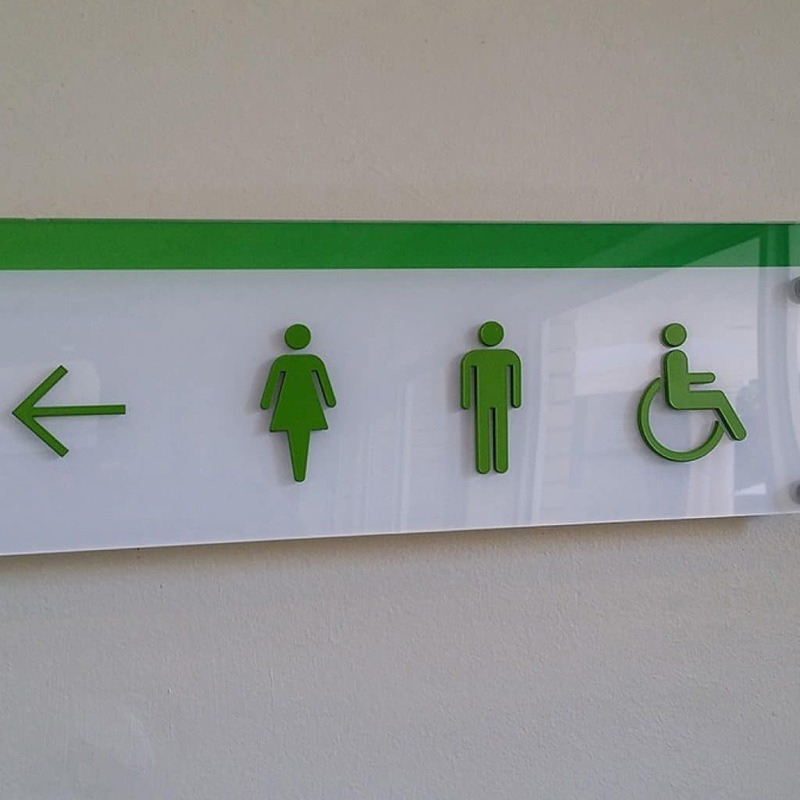 We designed, manufactured and installed their directional road signs, entrance signs, internal directional signs, disclaimers, room numbers, lift lobby, information signs. 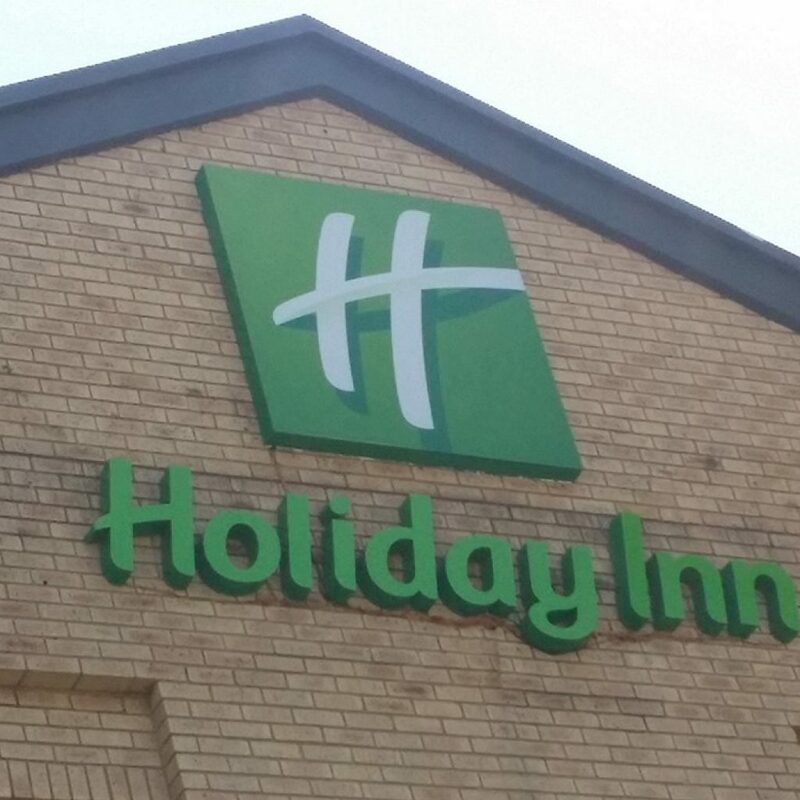 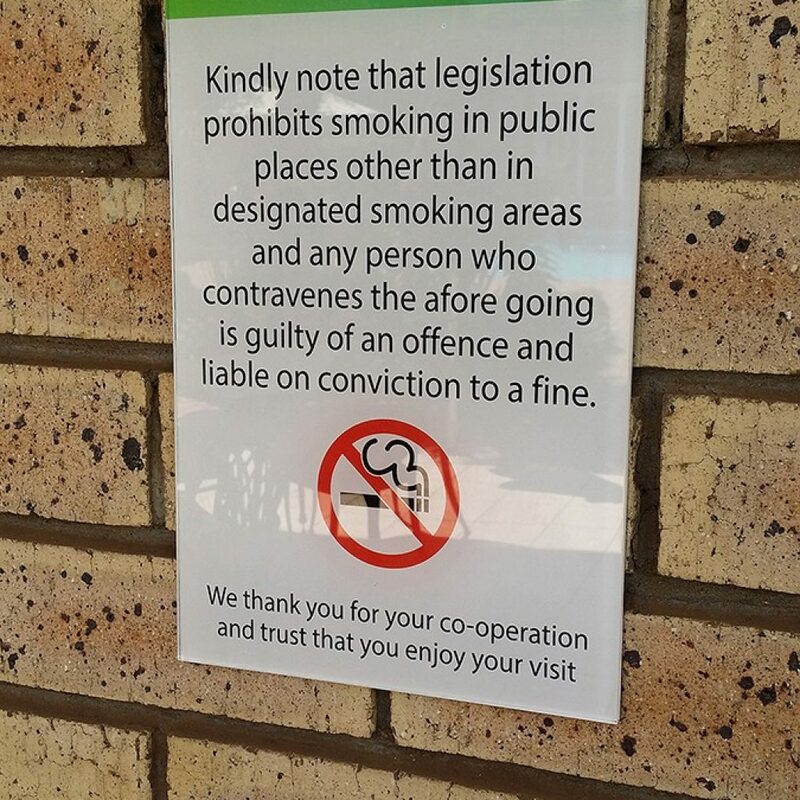 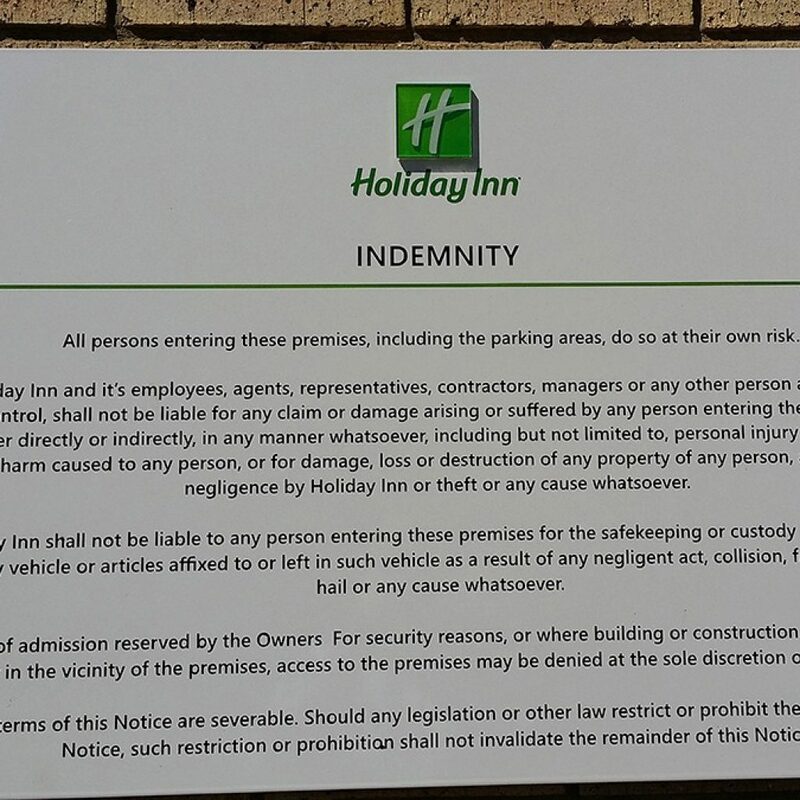 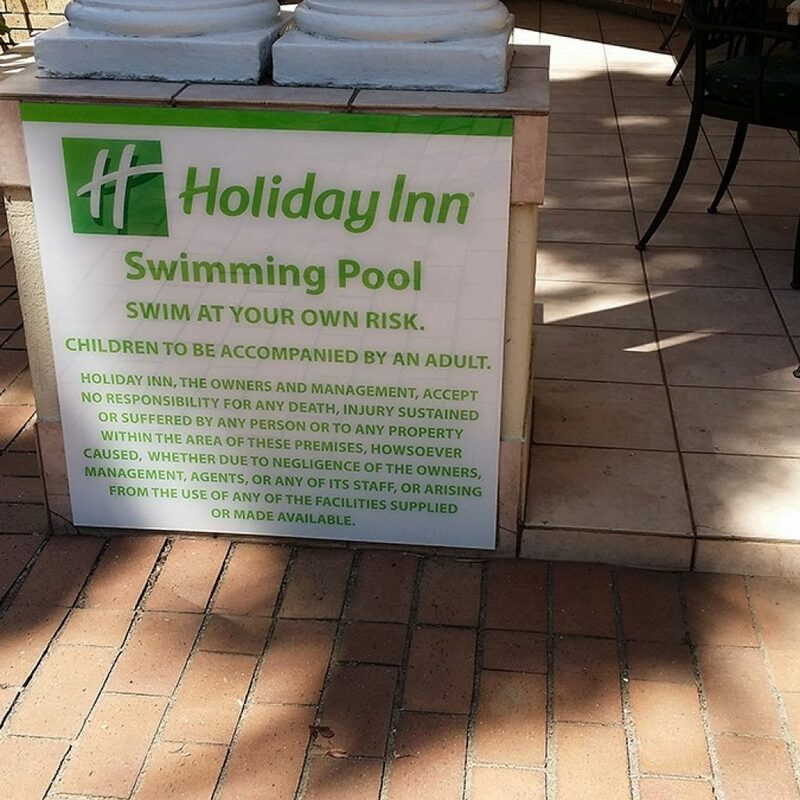 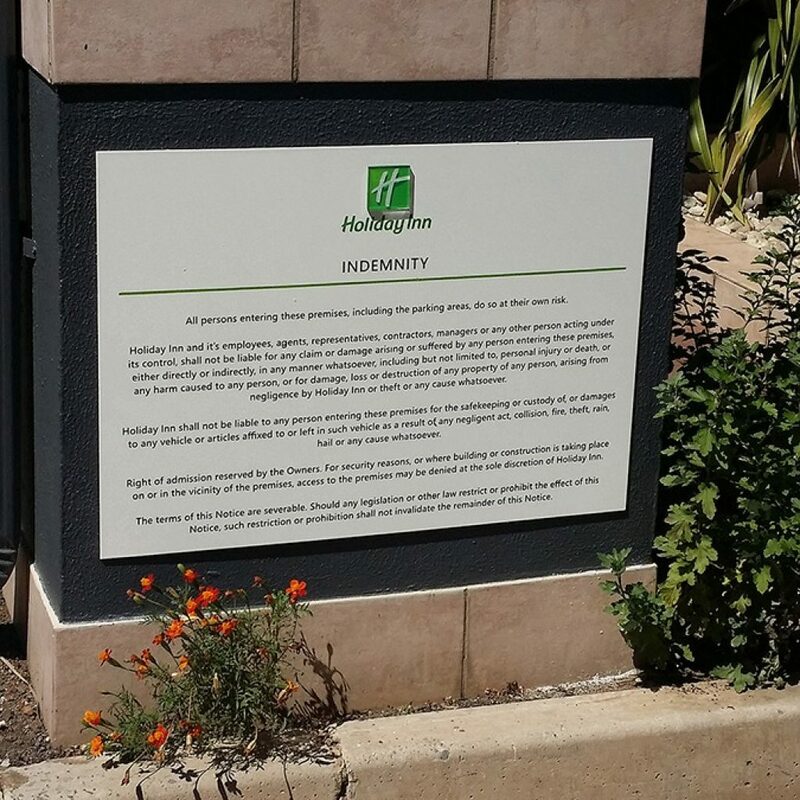 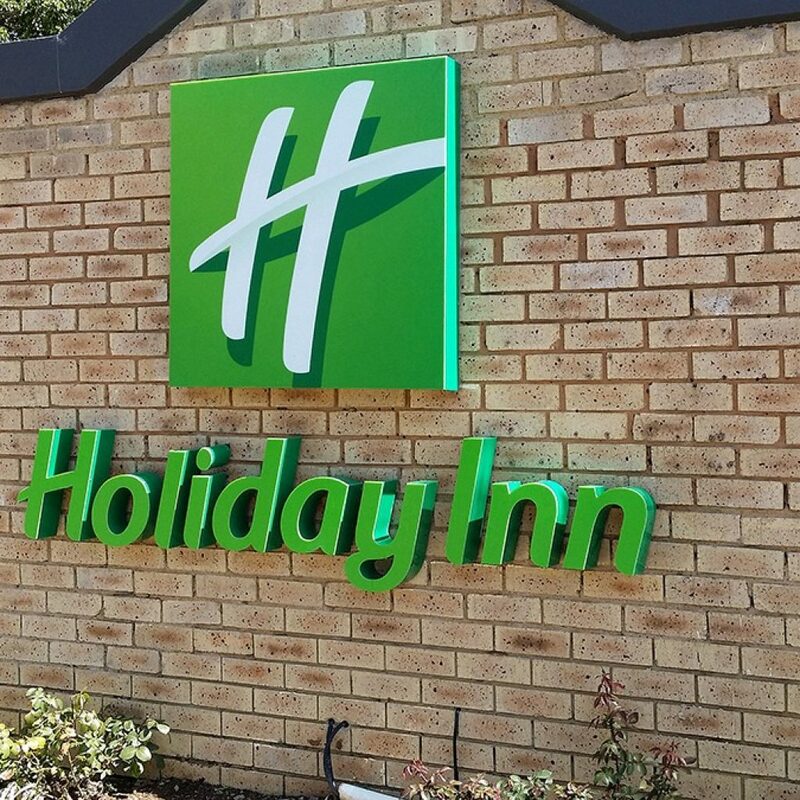 It was a pleasure working with the Holiday Inn team on this project and we continue to provide signage as and when new signs are required.